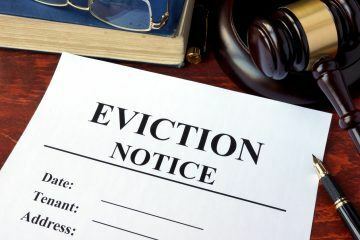 Landlords are using Section 21 notices, instead of Section 8, due to a lack of confidence in the court system, according to a new survey by eviction firm Landlord Action. A Government consultation into which major reforms to make to private tenancies has now ended, and the industry awaits the result. Critics are calling for Section 21 notices to be banned, arguing that they tilt the balance of power towards landlords. However, the Landlord Action study has revealed some interesting facts when it comes to the reasons that landlords may leave the sector, for fear that they have no power over their own properties. 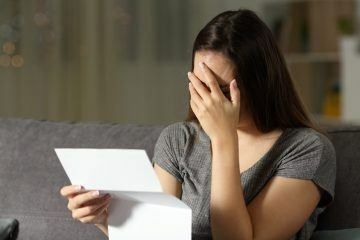 Of the landlords that responded to the survey, 73% said that they have had to serve a Section 21 notice, with more than half (56%) using it because their tenant was in rent arrears. There were no other common specified reasons for landlords to use it, with 22% of respondents simply stating ‘other’. Paul Shamplina, the Founder of Landlord Action, believes that many of these unspecified reasons, along with rent arrears, could be pursued under Section 8, but landlords are forced to rely on Section 21, even when there is a breach of tenancy, as they have very little faith in the court system. Other specified reasons for using a Section 21 notice included tenants requesting their landlord obtain a possession order (10%), landlords needing to refurbish the property (5%) or sell it (4.5%). Just 2% wanted to move back in themselves, while only 0.6% said that it was because the tenant had complained about disrepair (a so-called revenge eviction). 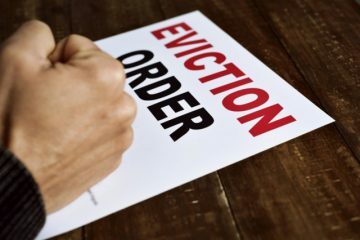 Interestingly, 43% of landlords said that their tenants vacated the property when served with a Section 21 notice, but 42% had to go to court to obtain possession. The Government has put forward a consultation on a proposed specialist housing court. It believes that this would provide greater access to justice for both landlords and tenants, and give landlords confidence to offer longer, more secure tenancies, by making it easier for responsible investors to regain possession of their properties, should they need to. 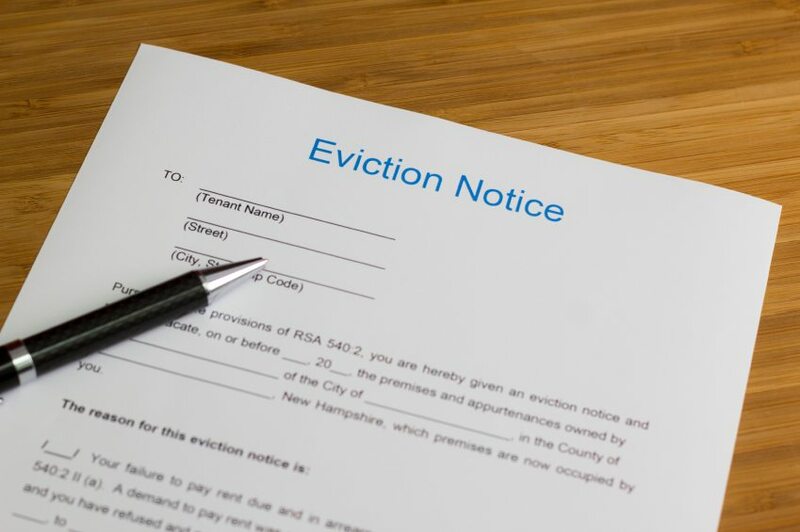 However, as part of this, Shamplina predicts that the use of Section 21 would be heavily diluted, and is concerned that, without major reform to the Section 8 notice, some landlords will exit the market. In addition, the recent announcement that the tenant fees ban will come into force from 1st June 2019 could also affect the use of Section 21, Shamplina believes. After this date, if a landlord (or letting agent) makes a charge that relates to a banned fee, they must return this within 28 days, or it will render a Section 21 ineffective.